One of the best things about this townhome is that it feels like a single family home but you don't have the external upkeep. This unit has large vaulted ceilings and many windows that gives light throughout the day. Cozy up to the gas fireplace and enjoy the open relaxed living room. Great Kitchen with walkout to deck that is perfect for entertaining or BBQ's. Upper Level has 2 Bedrooms and 2 Baths. Lower Level is finished with Family Room, Bedroom and Bathroom. This Townhome is Move In Ready — New Carpet & Very Clean. Located in western Dakota County, Farmington is about 30 south of Mpls/St Paul airport and Mall of America. Farmington is a growing community that offers small town charm with unique suburban city offerings. 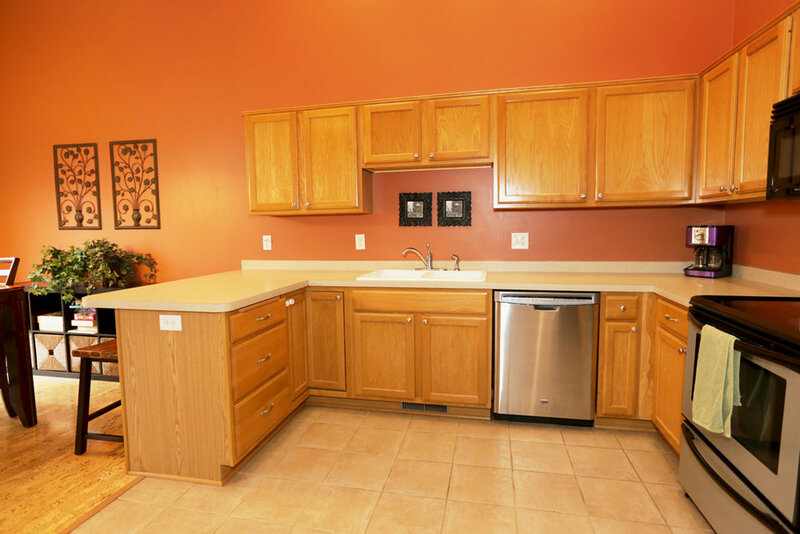 Close in proximity to Lakeville, Apple Valley and Rosemount. Farmington is located in School District #192. This district wants to ensure each student reaches his or her highest aspirations while embracing responsibility, developing wisdom & integrity, support individuality and nurture ideas of each student for success.